2 Seconds Page Speed is the New Slow! 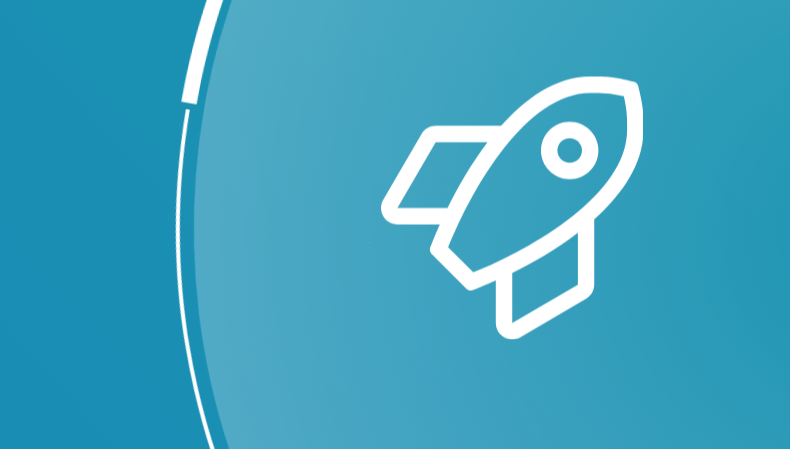 Google updates suggest that 2019 will be the year to seriously focus on page speed. Bringing together all updates on to a website is nice but if we’ve ignored the page download time, we will miss out to show up on the search results page! Working on website speed requires expertise and we are inviting one such expert to our Conversion & eCommerce Conference in Dublin. 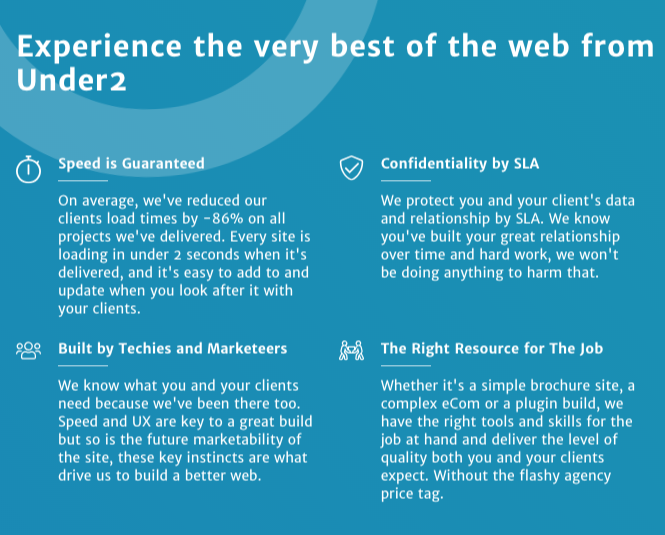 Under2 is a web agency that builds fast stuff! From small tweaks on website codes to full brand development, Under2 takes care of the aesthetics and technical details of websites to keep them fast and up-to-date with the accessibility standards. He suggests that “2 seconds in the new slow for websites”. Therefore through his keynote presentation at the conference, Chris will share how & why to Speed Up websites for better conversions. There will be site speed optimisation tips. Companies will know why a website is broken and how tracking tags increase the load time. With examples he will show what a slim website looks like. In our recent interaction with Chris Simmance, we discussed a few conversion tactics, digital trends and what influences him professionally. Predicting the digital trends for this year, Chris clarifies that voice won’t be as big as people think because markets aren’t fully prepared to deal with the paradigm shift. Mobile will continue to grow but as will tablet and the cross-browser experience will be easier to track (GDPR permitting, of course). Chris Simmance who cares well for website speed tells that he wouldn’t recommend any of the commonly used conversion optimisation tools as they slow sites down! Best way is to build your own. For daily updates and guidance Chris relies on Search Engine Journal, Deepcrawl and SEMrush. Chris is a self-taught, self-motivated individual and people who make their own way in this industry are the ones who inspire him. 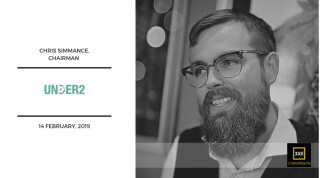 We are looking forward to welcoming Chris Simmance at 3XE Conversion & eCommerce Conference on 14th February, 2019. Ticket Options – Check the Offers Available. We also have a Season Ticket to attend 3 conferences at a discounted price.